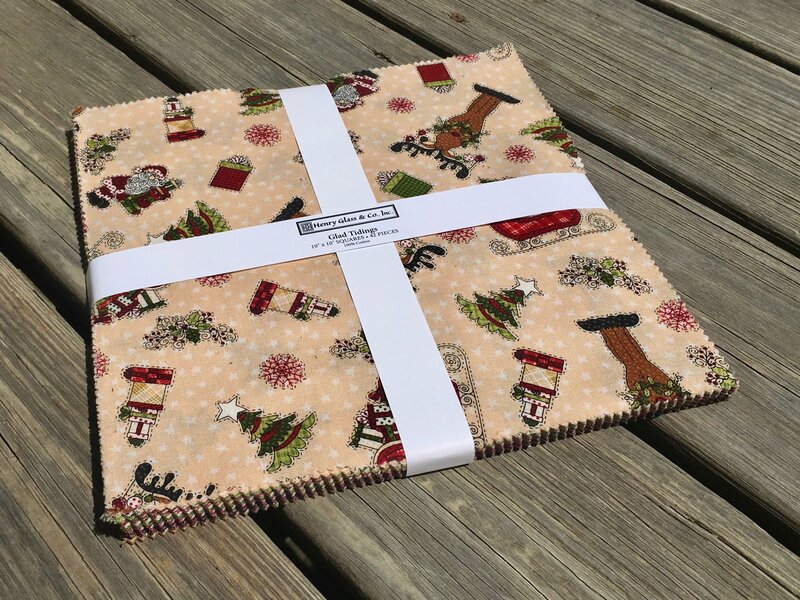 There’s no time to waste during the holidays, so save time and cutting with these 10” squares! This collection is full of tidings of comfort and joy! Have fun creating something with reindeer, snowflakes, presents, and holly. Glad Tidings comes in all your favorite Christmas colors too, guaranteed to make your next Christmas project a holly jolly one!